Updated Wednesday August 2, 2017 by Jason Victor. TRELL is excited to announce the launch of our online store! 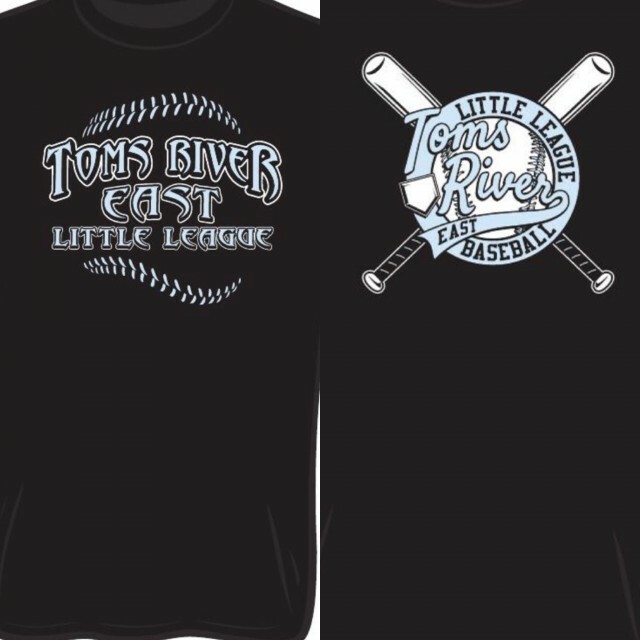 Visit http://stores.inksoft.com/TR_East_Little_League to check out our new logos and products! Gear up for start of the 2017 season with t-shirts, sweatshirts, sweatpants, and shorts! You can even add the name and number of your favorite TRELL player on the back and show everyone who you are rooting for! Click the link, or click TRELL Spirit Wear on our homepage!